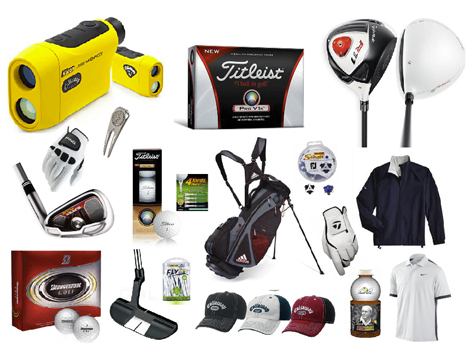 Looking for name brand golf gear? Order here. A copy of your request will be emailed. Unpaid items will not be ordered. Be sure to include quantity, brand, model, color, male-female, right-left handed, loft, shaft, flex, custom grip details, and other such specifics. Items must be be in current year shop catalogs. Let me know how long first. Clubs such as drivers often have to be built and can take 12 or more days. Other comments, web link examples, and/or drop ship address.